We’re just a week away from a face-to-face reunion in Lexington, and it’s going to be epic. This week we have three special guests on the show to help us ramp up for the excitement of show jumping and eventing in Kentucky. One lucky guest will get to play rose and thorn with us too. Thanks for tuning in. Click here to stream Episode 21. 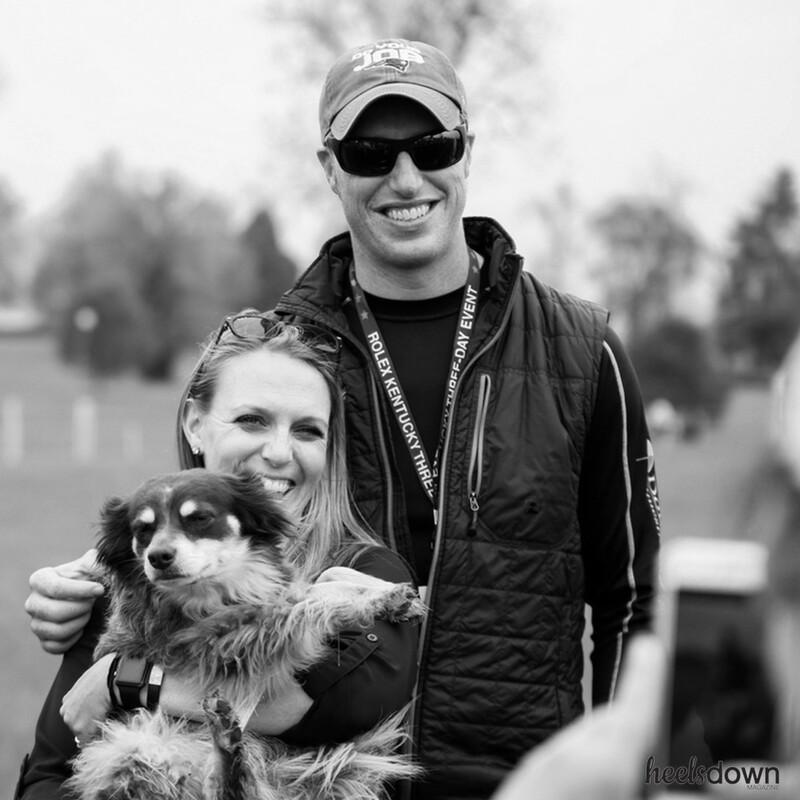 As we gear up for the “Best Weekend All Year” in Kentucky for premier eventing and show jumping, we’re talking to three guests to get us up to speed on what to expect from the Land Rover Kentucky Three-Day Event, the 2018 Kentucky Invitational CSI 3* hosted by Split Rock Jumping Tour and the Longines Masters of New York City, which is all happening over the same weekend. 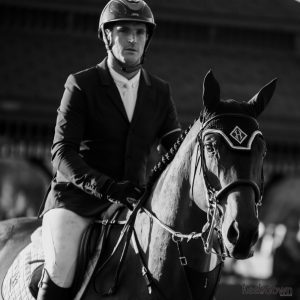 Quentin Judge is a professional show jumper at Double H Farm based in Wellington, Fla., and Ridgefield, Ct. He has achieved international success, representing the United States in FEI Nations Cups and at the 2016 FEI World Cup Jumping Final. 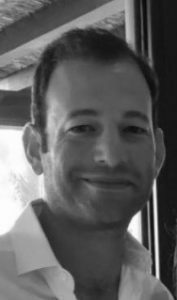 Originally from Chicago, Quentin has worked for some of the top professionals in the industry, including: Missy Clark, Joe Fargis, Jan Tops, Margie Engle. He is married to another rider, Cayce Harrison, and has a young son, Rhodes. Derek Braun is an international show jumper and the founder and operator of the Split Rock Jumping Tour in Lexington, Ky. Derek drew from his own experience as a competitor to create a “European style” show circuit in America. This year is the first year that a CSI 3* grand prix show jumping class will take place at the Kentucky Horse Park during the same weekend as the Land Rover Kentucky Three Day Event. Doug Payne is a 4-star eventer, grand prix show lumper, FEI dressage rider, USEF judge, author, clinician, and USEA certified instructor based in Aiken, S.C. Doug has a mechanical engineering degree from the Rochester Institute of Technology. 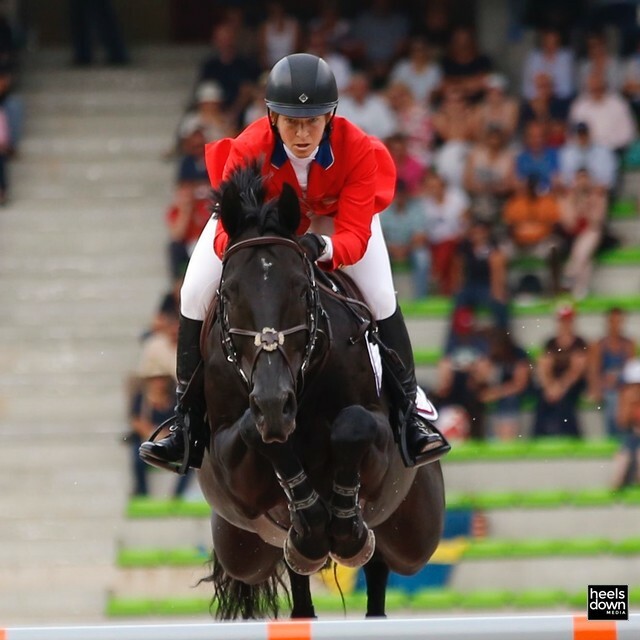 He was first named to the USEF High Performance list in 2011. Doug designed and produced “The Rider’s Eye,” an instructional DVD along with Jimmy Wofford. His first book is titled “The Problem Horse Repair Manual.” Doug is married to Jessica Payne. 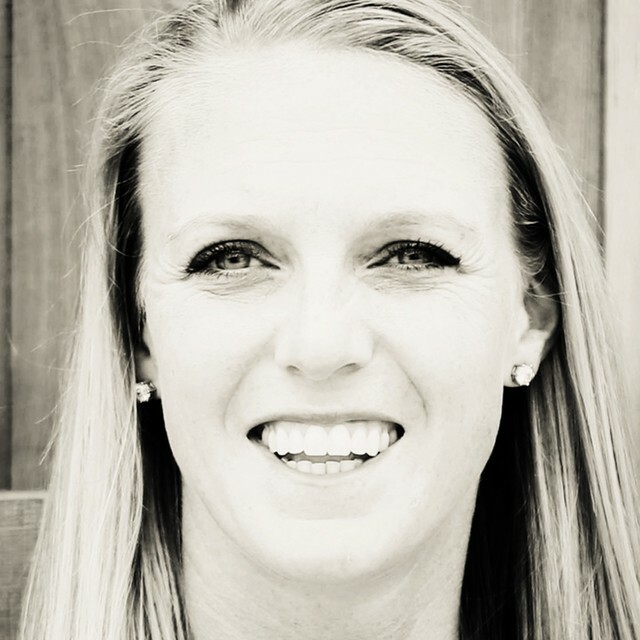 Sally Spickard is a 32-year-old marketer and journalist from Missouri who now resides in San Diego, California. She is an unashamed Harry Potter nerd and Kansas City Chiefs fan, and she can rarely be found without her long-haired Chihuahua, Cooper (and for this reason, you’ll never find her on a United flight!). While she’s currently horseless, Sally is an event rider who hopes to one day ride like Michael Jung. Alternatively, she’d just settle for learning how to sit the trot without looking like a sack of potatoes! 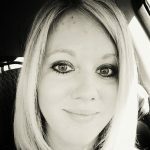 Justine Griffin is an award winning 30-year-old journalist who has written about everything from horses to high profile CEOs to her ovaries. (She donated her eggs once.) Two things she loves the most? Whippet puppies and cheese. Justine is a firm believer in unicorns and feminism. So take everything she says with a grain of salt. Have a question for us? Send us an email at hello(at)heelsdownmedia.com. Or better yet, join our new Facebook group, the Heels Down Happy Hour Podcast Lounge, to engage with our hosts and delve deeper into the discussions we have on the show. Giddy Up Goodies, the best monthly subscription box for horses and the people who love them. Sign up for your box now by visiting giddy-upgoodies.com. Asmar Equestrian, enter the #AsmarWEGChallenge to win a trip to WEG. 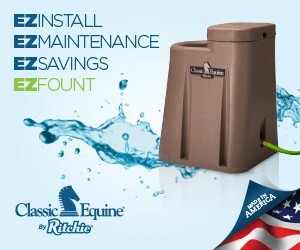 Classic Equine by Ritchie, automatic watering has never been easier or more economical. Download the Heels Down Magazine app in the iTunes AppStore: http://apple.co/1QicprS or Google Play for Android phones and tablets: http://bit.ly/1sXQV75. Subscribe for a year and get two months free!